White blouses are coming to be a trend now days in women. 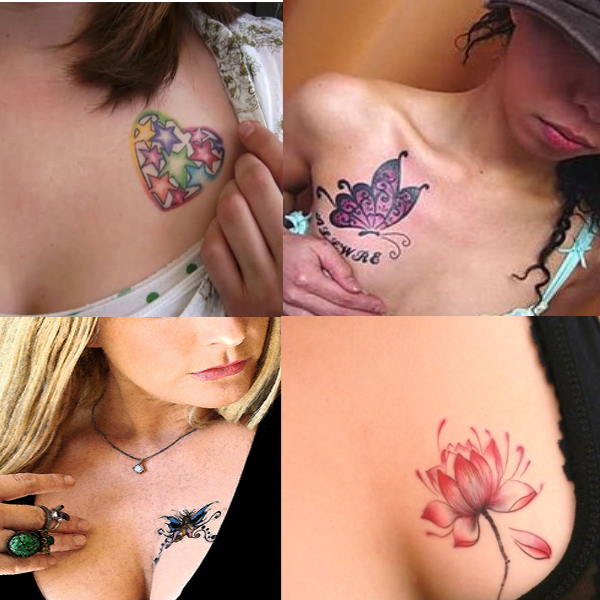 As the fashion is growing up to its peak it has came up with many new styles and looks. 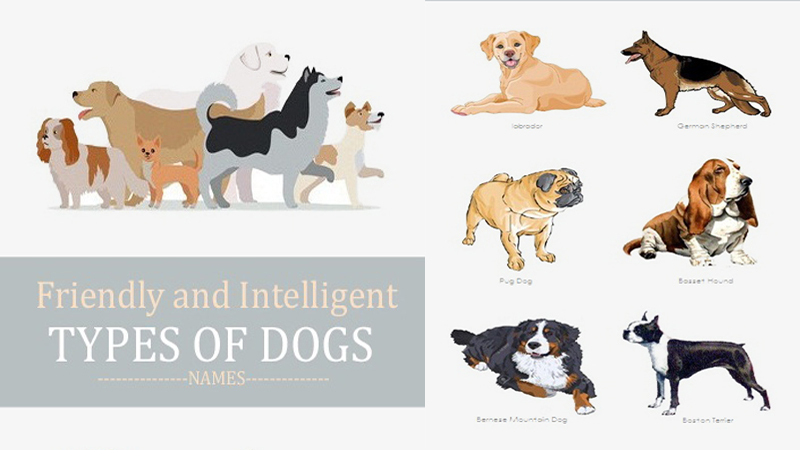 And one of them is the wide range in white blouses. Considered to give a royal and elegant look, White blouses have covered a wide range in market from being a wrapped in look to a simple office tuck in look. White blouses are available from cotton to polyester to georgette giving us a large and stylish range to choose from. Women’s white wrap blouses worn over a denim shorts and jeans give a funky and stylish looks to women. Besides, giving a casual look, it also gives a formal look that can be carried over in office by women. 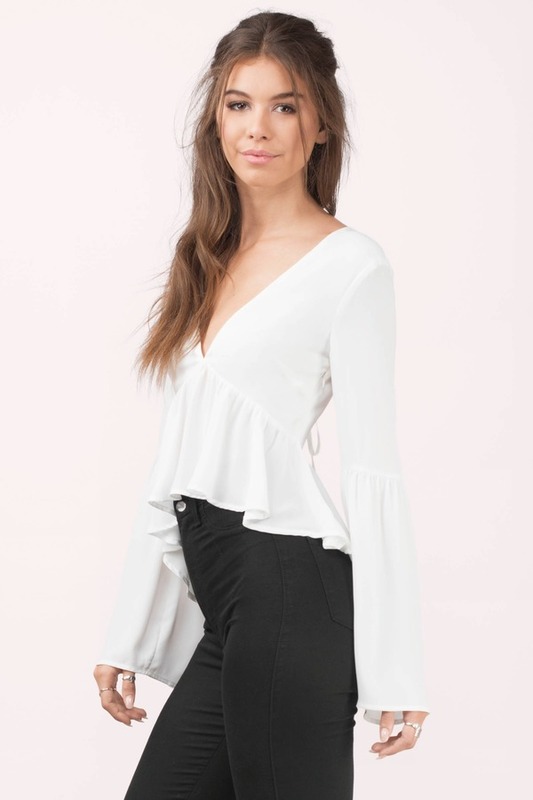 Available in many designs and sizes white wrap blouse frequently wore have deep V neckline and crossed over from front giving deep neckline and have long sleeves. 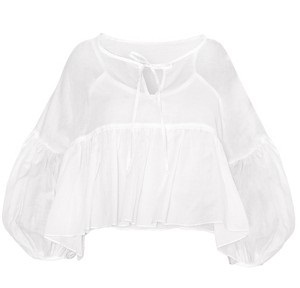 Another women’s white blouse which has marked its craze among women is white off shoulder blouse. Wore over any type of trousers and of any color this gives women a perfect party or disc look. 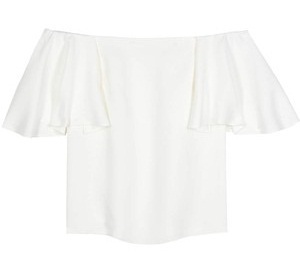 Off shoulder white blouse are available in shorts as well as long length based upon the preferences of the buyer. These are available in cotton as well as silk fabric. 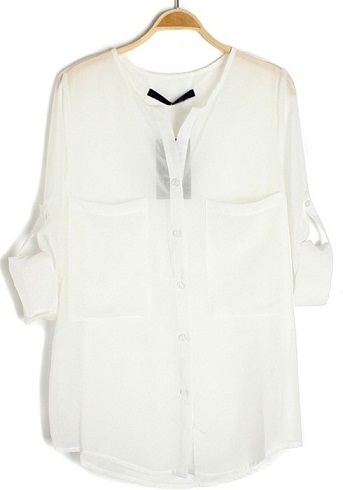 Long white blouses are also a good and smart option to choose when one is having confused wardrobe. 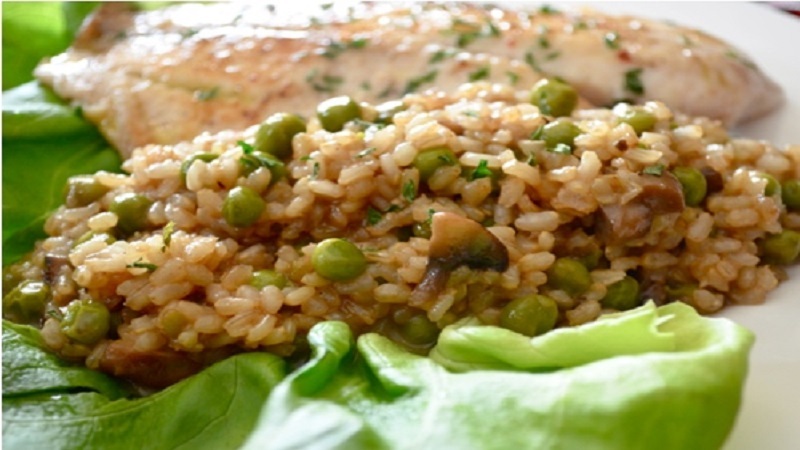 One can carry it as a formal wear while going office or having formal business parties. Apart from that one can wear it over dark black trousers. 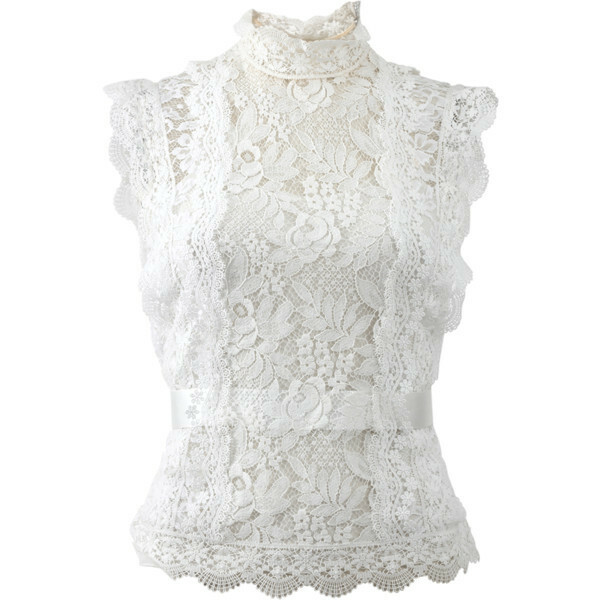 It has high neck line made up of white lace with laces scallop hemline. Long white blouses for women’s is a very best option for women as it is one in all occasion dress. Long white blouse have long lengths which may sometime exceeds upto the length of thighs just above the knees. Made up of cotton and silk there are many pattern in this too. Some have back side length of the short keeping the front line of the shirt short. Apart fro this shoulder part of the shirt is made up of crosier net or sometime of georgette fabric. Its style is interesting as it has deep V neckline and full puffed shoulder. 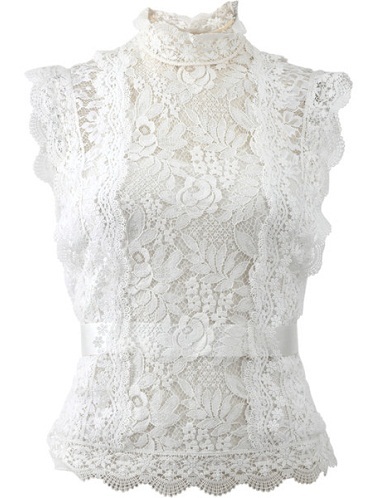 Peplum white blouse gives a woman a perfect party looks when worn over skin fitted black trousers. It is available in cotton. Poly amide and elastin fabric and is trimmed with peplum hem, giving it a frilly look from bottom. From front it is concealed with front button placket giving a more formal look. And have long sleeves with button barrel cuffs. If anybody wants to try new and hot look during day summer party, lace up white blouse is awesome option. 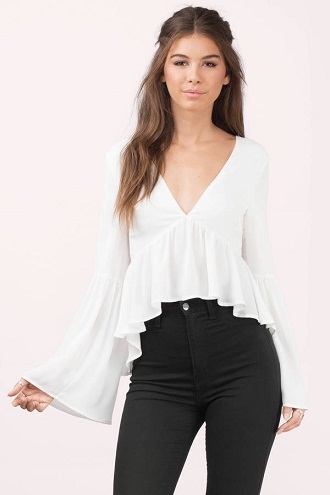 It has bell sleeves and details lace up back. It could pair with skirt or jeans. Looked like normal blouses, the only difference it has is that, there are balloon shaped sleeves with buttoned cuffs. It is made up of georgette fabric with a blend of net fabric on shoulders. Normal white blouse with black embroidery is much more a casual blouse could be worn on denim shorts of scratched ankle length denims. Inspired from peasant blouse it is made up of cotton giving a comfortable look. 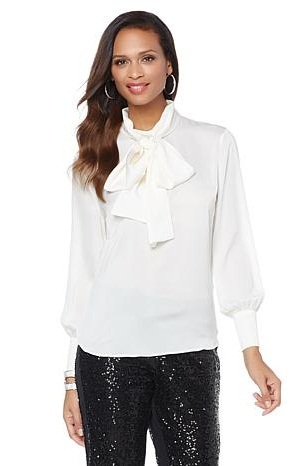 White bowed blouse having collared neckline with bowed knot in the front also gives smart and beautiful look when carried with block jeans or tucked in with black skirt. It has Georgette sleeves and is available in silk as well as cotton fabric. Thus we have seen that there are many designs in white blouses for women which are comfortable and besides that, suites to a special occasion or many occasions.